Showing 2 articles from July 6, 2015. Photo by Scot Pearson The Raymond City Council gets right back to work after the Fourth of July weekend. 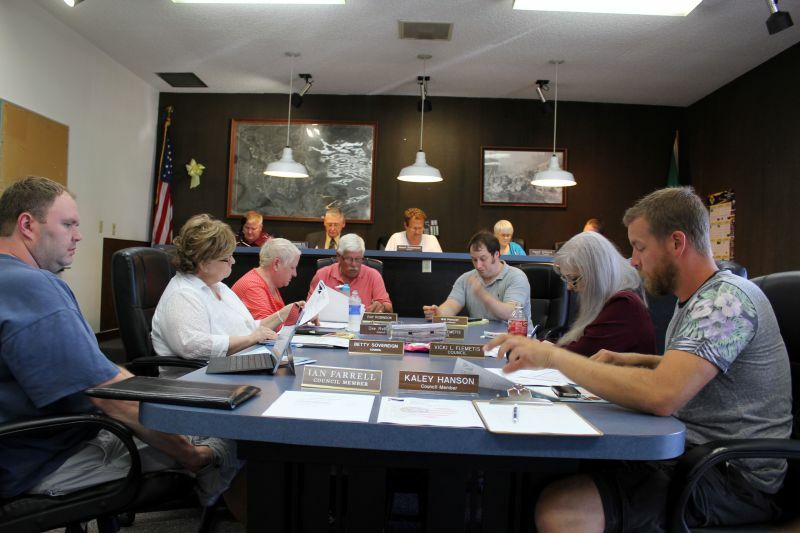 The agenda looked weighted at the first meeting back for the Raymond City Council after the July Fourth holiday.